The outside of your home is what first makes an impression on neighbors and visitors, and often reflects the style of the occupants. Our exterior renovation services range from simple repairs to full-service deck building, patios, and window and door replacement. 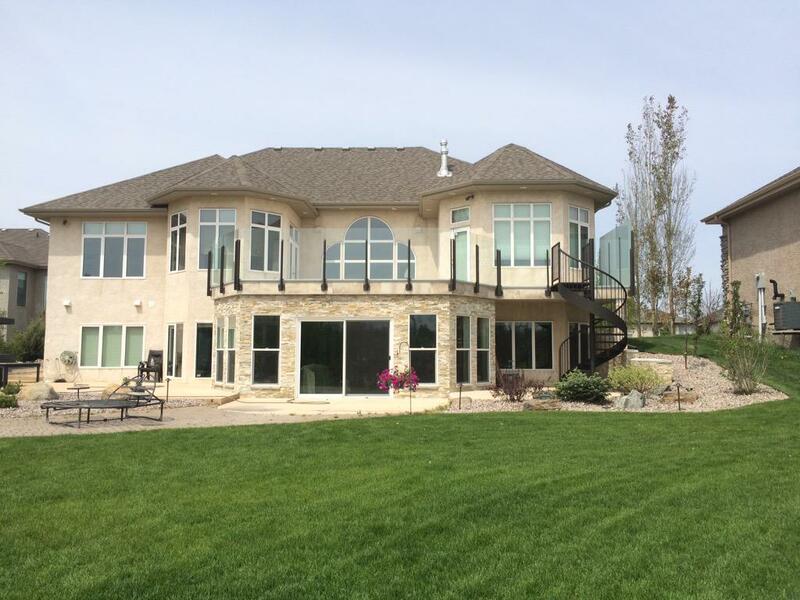 We can handle all of your exterior renovation needs to enhance the curb appeal of your Winnipeg home.